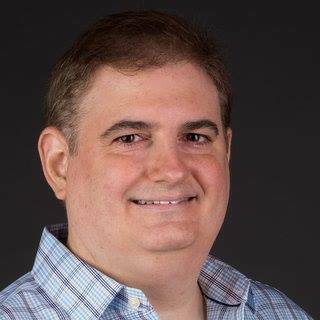 Tag Archives for " dan gingiss "
Ross Brand with your Livestream Universe Update and Flash Briefing for Friday, June 15th, 2018. 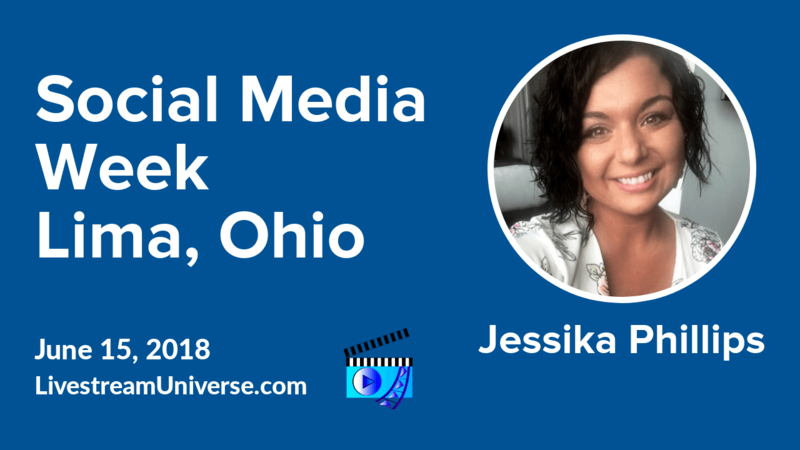 Jessika talks about what attendees will learn at Social Media Week Lima. info and tickets at SocialLima.com. You can save $50 using the code NOW50 — no space — N-O-W-5-0. Get the full interview with Jessika Phillips when it drops. Subscribe to the podcast at LivestreamDeals.com/itunes. Learn all about customer experience on Twitter from Dan Gingiss, the author of Winning at Social With Customer Care. The must-see replay of his Twitter Smarter After-chat with Madalyn Sklar is available. Watch it on Madalyn’s Facebook business page.